If you do not submit your meter read/s by the 25th of the month your invoice may be based on estimated readings. 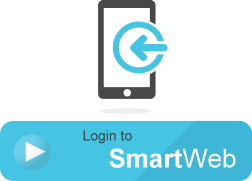 The best way to leave us a reading is via your SmartWeb Online Account. You'll need to register first (if you've not already done so). 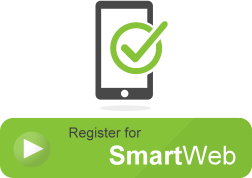 It's very easy and only takes a few minutes; you just need your Dual Energy account number. Please remember to state your account number and meter serial number when leaving your reading.